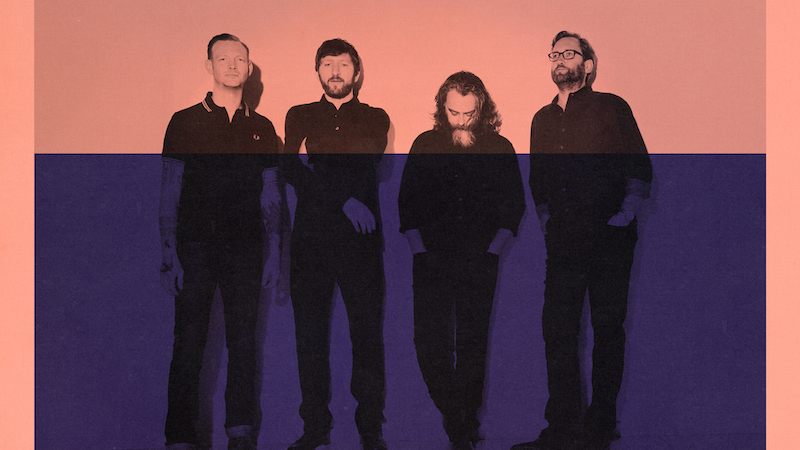 Minus the Bear is Jake Snider (vocals, guitar), David Knudson (guitar), Cory Murchy (bass), Alex Rose (keyboards, saxophone, vocals, programming), and Erin Tate (drums & percussion). The Seattle-based band formed in 2001, and has since released five full length LPs and eight Eps, totaling an excess of 400K in sales and all the while staying true to its uncompromising artistic ideals. The group’s tireless work ethic has helped build a robust live following with the band headlining countless sold out shows across the globe, as well as sharing the stage with such diverse and respected artists as Soundgarden, Jimmy Eat World, and Foo Fighters. In a recent episode of “Live From Daryl’s House” featuring Minus the Bear, Daryl Hall jammed with members of the band further illustrating the depth and singularity of the band’s songwriting. Chicago’s Joan of Arc is never reliant on the status quo. In the course of their history, the band’s recorded output has elicited not only critical praise through challenging the norms of traditional songwriting, but also significant backlash from reviewers who became increasingly confused by the band’s eclectic output.